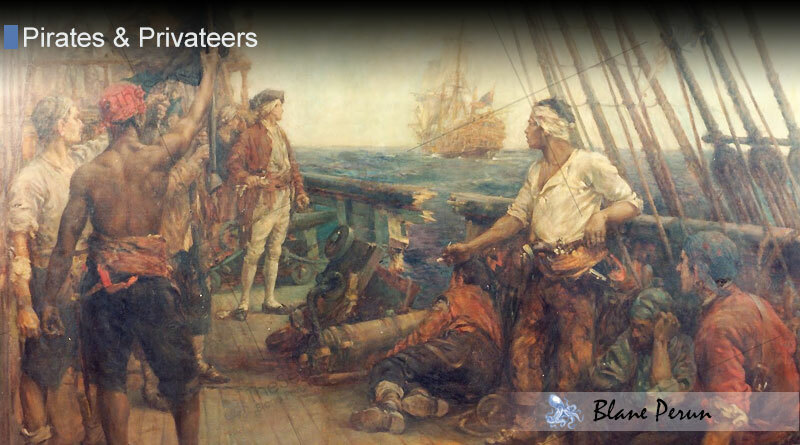 Privateers, also known as Corsairs, were a unique class of oceangoing vessel during the golden age of sail. Between the 16th and 19th centuries, there was a great demand, especially by smaller countries, to enlist the help of independent warships that did not require the larger investment of naval academy training and ship building that a traditional fleet would. In practice, there was little difference between privateers and traditional pirates, but the legal sanction of a particular government was often enough of a distinction, although that government rarely made its sanction public or evident. The primary effectiveness of privateers was in the raiding of enemy ships during peacetime. If two governments had agreed to cease hostilities, but still wanted to disrupt the growth and economic expansion of the other, they would secretly hire pirates to raid and plunder the ships of the opposing government. The government of the victim’s ship would not know that the pirates were hired to raid them, rendering the client government effectively blameless. Privateers were often held to strict conditions concerning their areas of operation and possible targets. Because privateers were essentially private enterprises (hence the name), they largely operated in a legal grey field and with widely varying conditions aboard their ships. 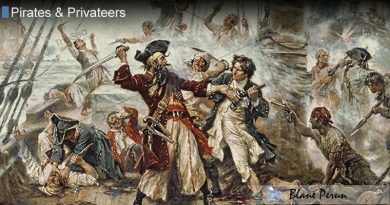 It was not uncommon for privateers to run afoul of their client government and be treated as common pirates. This was especially common when the client government was forced, through international pressure, to make the appearance of not having hired the privateer in the first place. 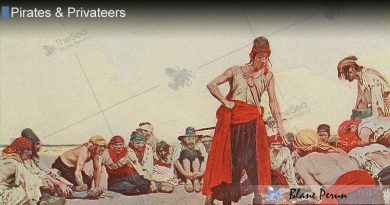 Privateers were nonetheless highly popular because of the potential profits to be made by having a share of the plunder they would take from the enemy vessels. The Kingdom Of Great Britain was notable for its use of privateers in the early age of sail because it did not yet have a powerful enough navy to settle the New World on its own. Spain issued a great number of privateer contracts when it was invested in keeping its hold on the Caribbean islands and the spice trade that issued from there. The French also heavily invested in privateers during their later conflicts with Great Britain. By that point, it was not uncommon to treat captured privateers as prisoners of war rather than lawless pirates.